CES 2017 has brought a lot of interesting products, which has also amazed the people around the world. 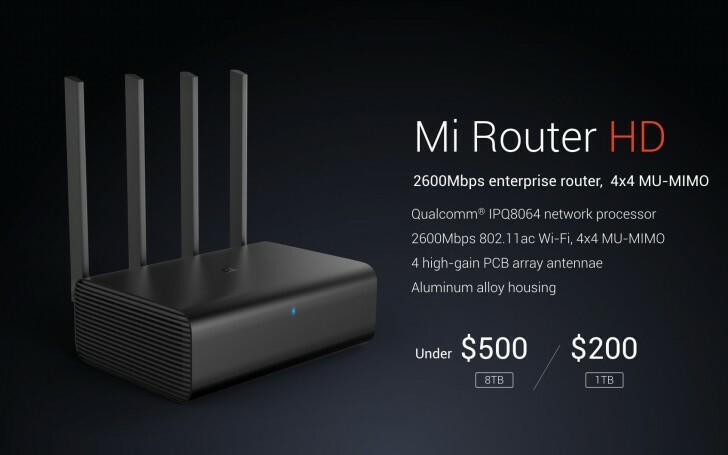 Among some amazing products revealed, Xiaomi announced Mi Router HD. Before you go further to buy this, this will only be available in China (still can be imported). The Xiaomi Mi Router HD is a 2600Mbps 802.11ac Wi-Fi router, which is paired with 4×4 MU-MIMO functionality, four high-gain PCB array antennae and adding some flavor is Qualcomm IPQ8064 network processor. Along with some great specifications, you also get to choose from 1TB or 8GB of the surveillance quality hard drive, which can be used for backing up your devices and syncing with your Dropbox account and all this housed in an aluminum alloy body. 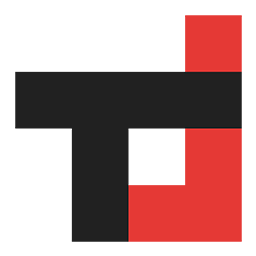 As mentioned, the router will launch somewhere in the first quarter and will be available only in China. So, the router will go on sale for $200 for the 1TB version and $500 for the 8TB version. Xiaomi Voice Assistant Xiao AI; Everything You Need To Know!